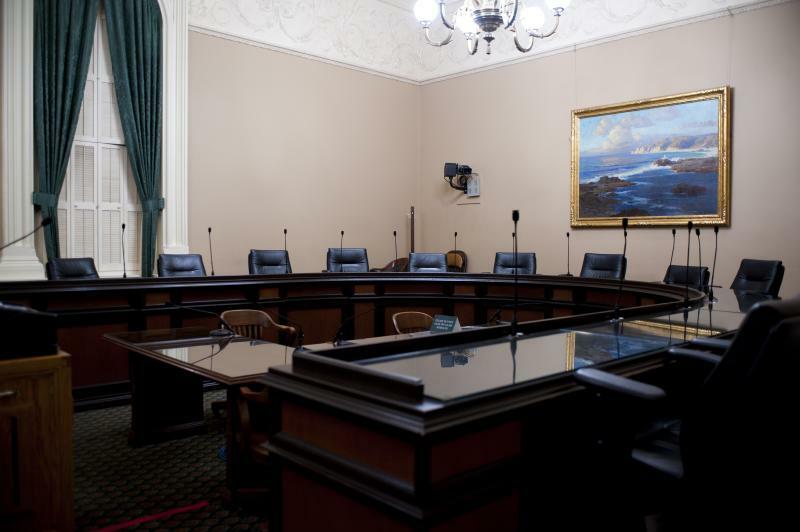 Committee Jurisdiction: Primary jurisdictions are toxic substances and hazardous materials, hazardous waste regulation, drinking water regulation, and pesticides. 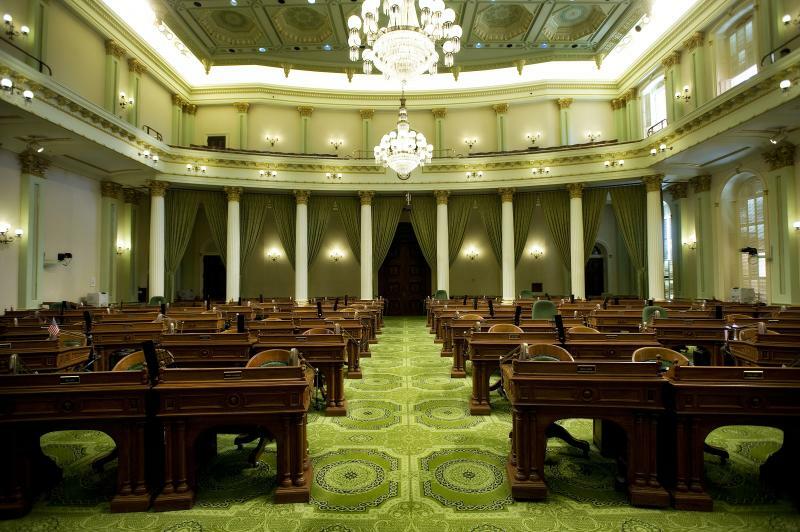 The Environmental Safety and Toxic Materials Committee is located in the Legislative Office Building, 1020 N Street, Room 171 and the phone number is (916) 319-3965. Support and Opposition Letter Deadline: One week before hearing COB which is the Tuesday before hearing COB.